Central Newburyport location, very accommodating innkeepers, unique common room on the top floor with a view the city and river. The bathroom wonderfully handicap accessible. Only there for 1 night, but was happy with the service and location. There was a bit of work being done in the lobby, but it didn't interfere with anyone coming or going. Right across the street from Casino Niagara. - Attached to an arcade, Casino Niagara, and Fallsview indoor water park. 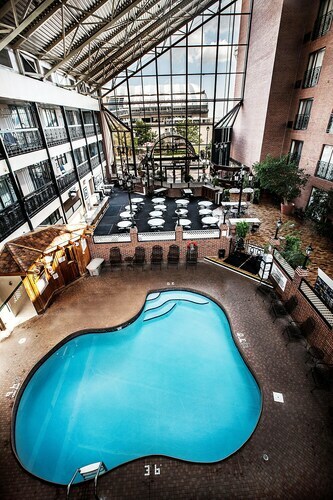 Casino Niagara is located in a scenic area of Niagara Falls known for its beautiful waterfalls and top-notch casinos. 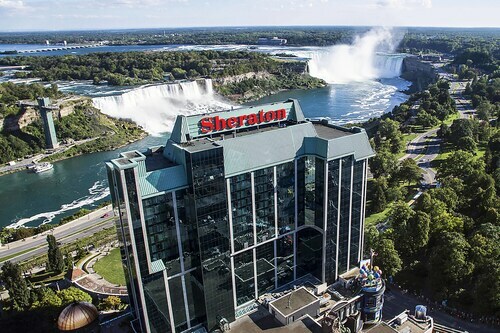 Niagara Falls is home to 262 hotels and other accommodations, so you can find something that's perfect for your stay. 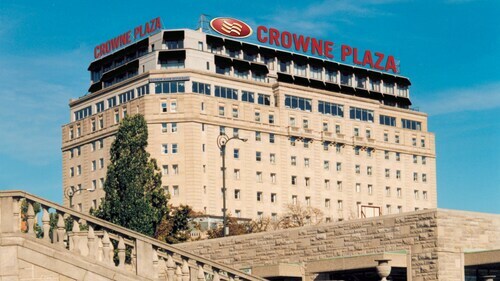 After you've visited Casino Niagara, you can explore the sights and attractions within a few miles of the area. You'll want to browse the collections at Ripley's Believe it or Not, Castle Dracula Wax Museum, and Louis Tussauds Waxworks. Sights like Rainbow Bridge, Skylon Tower, and Lundy's Lane are landmarks to visit in the area. You can catch a show at Greg Frewin Theatre, Firehall Theatre, and Niagara Adventure Theater. Fallsview Indoor Waterpark and Clifton Hill are some sights worth a visit in the area. You might also stop by Niagara Falls State Park, located 0.6 mi (1 km) from Casino Niagara, or Cave of the Winds which is 0.7 mi (1.2 km) away.